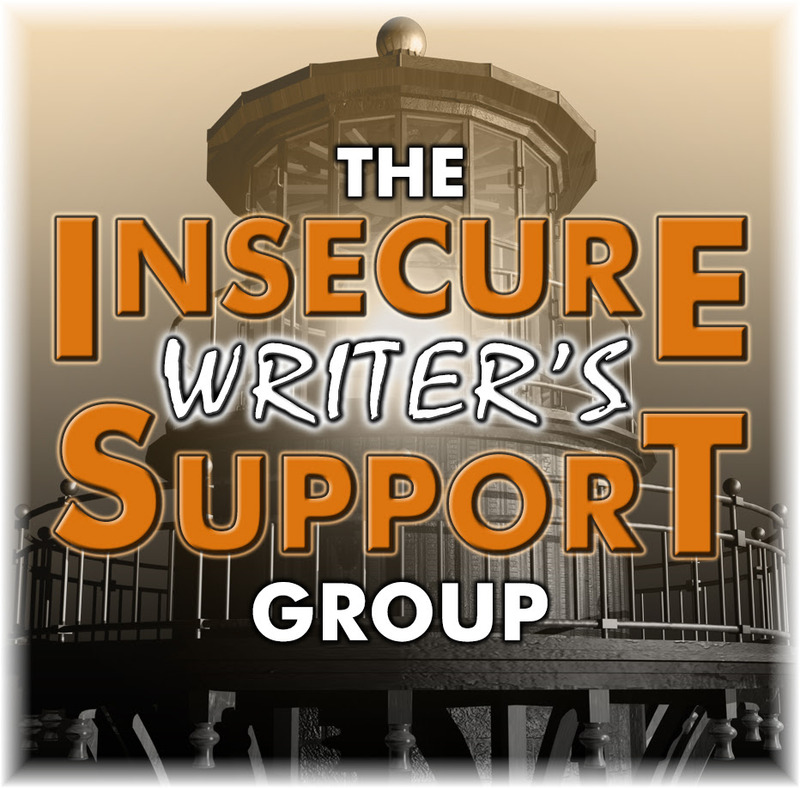 The awesome co-hosts for the February 6, 2019 posting of the IWSG are Raimey Gallant, Natalie Aguirre, CV Grehan, and Michelle Wallace! Be sure to check them out today! 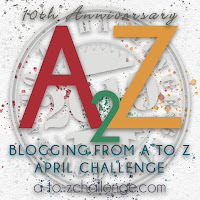 My blog image of the tightrope walker has never felt more appropriate than in the past few months, because this has definitely been a circus. (Though maybe a trapeze artist hanging in midair when we haven't seen if she will catch the other bar yet would be an even better image). Turns out, I don't like the circus. At least not when I have to perform in it. But now I can happily say, "not my monkeys, not my circus" and move on. Time for a fresh start. 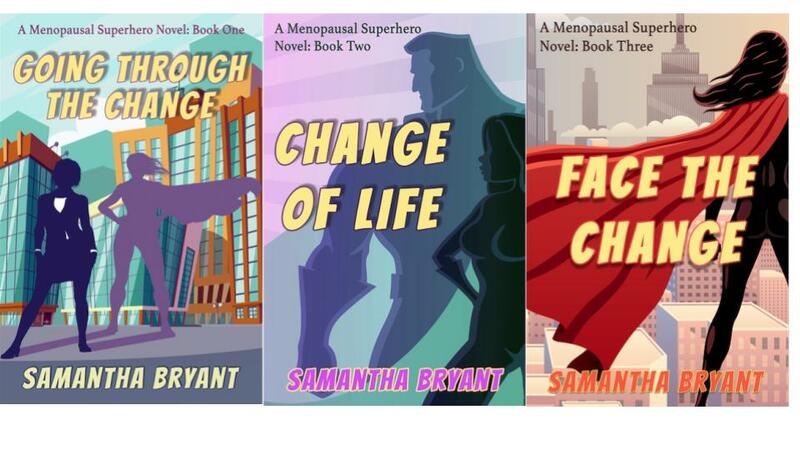 The Menopausal Superhero series will now be published by Falstaff Books of Charlotte, North Carolina. Check out my new covers! I really love the new look. They do a great job of capturing the heart of the series (superheroic women's fiction) and just look so good! I'm not letting myself get insecure right now, though transitions are always terrifying. Instead I'm focusing on the all the positives. After all, I'm the queen of second chances, having found a new lease on life in a second marriage, in a third state, in a ninth teaching job, and now with a second publisher. I got this, right? After all, I don't just write superhero, I am one. Congrats on re-reeleasing your books. That's so awesome. 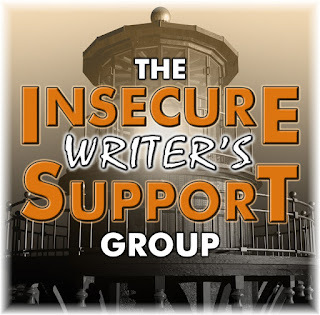 And great that it's the day after the IWSG post! I had to go back to your other post to read the details of what happened. I'm so glad you found another publisher so quickly after. Congratulations! Congrats on the re-release! I'm so excited for you! The new covers look great. Happy book birthday again! Congrats on the re-release. Love the covers.